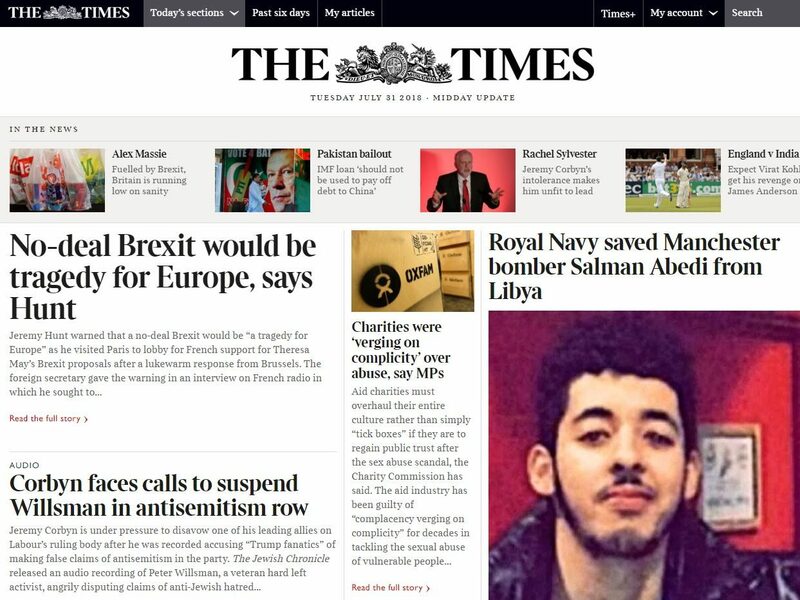 The head of digital at the Times newspapers has said he thinks publishers “made too many mistakes” when moving online and that paywalls are needed to safeguard quality journalism. “When we first introduced subscriptions people thought we were crazy… if you look back on it, it seems very logical,” Alan Hunter told the Media Voices podcast. “Journalism costs money and you have to pay for it one way or another. The Times and Sunday Times recorded its most successful year since introducing a paywall in 2010 and now claims to have 255,000 digital subscribers – outnumbering print subscribers for the first time as it marked 500,000 combined. Hunter added: “In terms of editorial we very much stuck to what the Times and Sunday Times do best, which is focusing on quality journalism and occupying the centre ground of debate – we have voices from both sides of the spectrum. Exclusive content is often the deciding factor on whether people will pay for a subscription, according to Hunter. 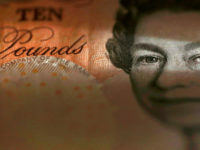 He said that although people were sceptical about whether younger people would pay for subscription journalism, people’s attitudes had changed. Although the Times’ current paywall model has proved a success, Hunter sees the model moving towards a “flexible” or “smart” paywall where different subscription offers are available for people whether they want to read the paper every day or just get one or two articles. He added: “You might want a push notification on the latest on the Brexit negotiations and I might get an email about the latest football transfers.